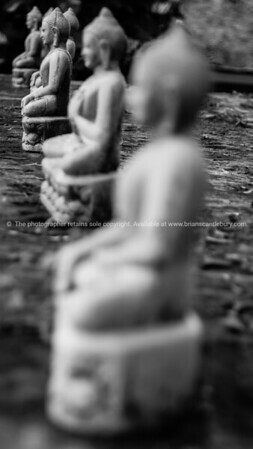 burma | Tauranga based photographer and traveler. 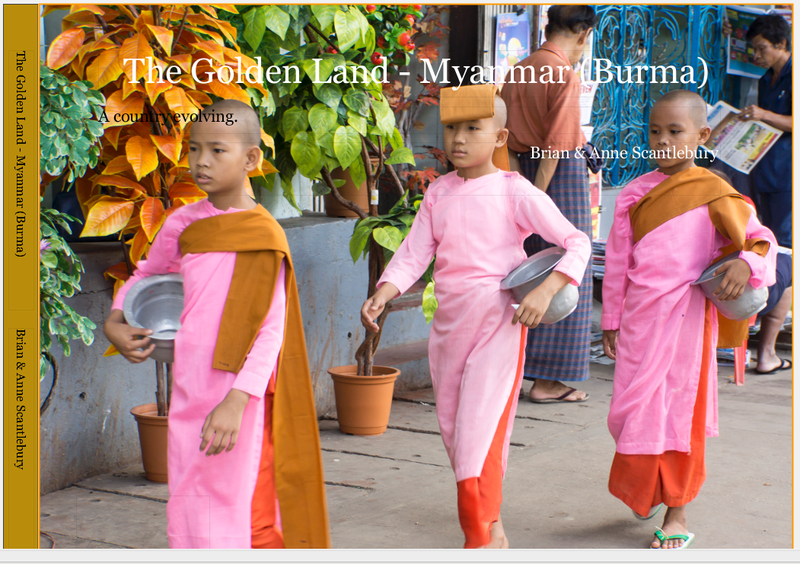 More unabashed photo-book promotion, this time “The Golden Land- Myanmar (Burma). Please see a free preview. Any queries about the country or the book, please ask. The hopes of its people, the traditional ways and the expectations of more, the combination of the traditional, it’s cultural ambience and diversity and the expectation of rapid change over the next few years make Myanmar an incredibly interesting place today. Traveling to Myanmar? Preview our book and please let me know what you think. Love to hear from you. The Golden Land is a wonderful country to visit. 40 pages and 100 stunning photos. A great gift for someone going to or who has been recently, a great asset if you are planning to travel to Myanmar soon or would just like to see some of the sights of the country. U Bein Bridge at sunset. Myanmar travel and people images. 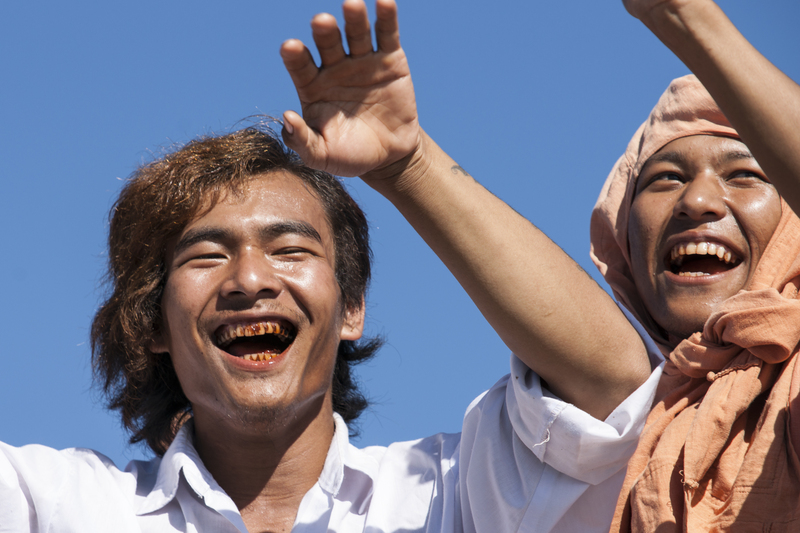 Participants in Buddhist Paung Daw U Festival on Lake Inle. Hardworking, but incredibly friendly people. Our stunning new book, preview and learn about Myanmar.